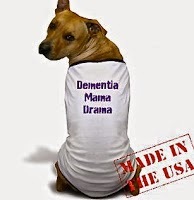 Dementia-Mama-Drama: A Star is Born... Finally! A Star is Born... Finally! Mama had me late in life. She would always talk about how long I made her suffer during labor. She carried me for nine long months and then endured twenty seven excruciating hours in the delivery room and finally gave birth to me. She enjoyed telling this story to anyone who would listen. It was the beginning of our story together and it explains a lot! 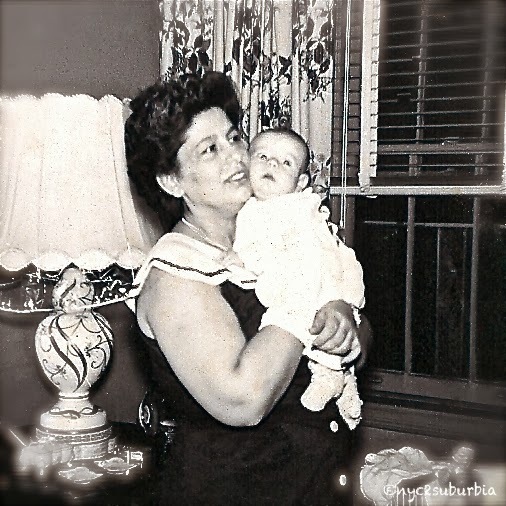 It's been nine months since Mama has passed. Nine long months and many excruciatingly painful times for me, not in the delivery room, but in everyday living. This time Douglass and I gave birth... to a play called "Some of These Daze" and I enjoy telling the story to anyone who would listen. Our play is based on our life as caregivers for Mama for over ten years. 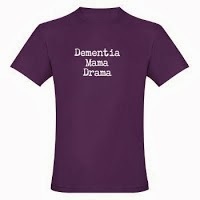 Ever since we started our blog Dementia-Mama-Drama, we've created a monster with Mama! She loved the attention and the fact that people were reading about her and watching our videos of her answering questions and singing. 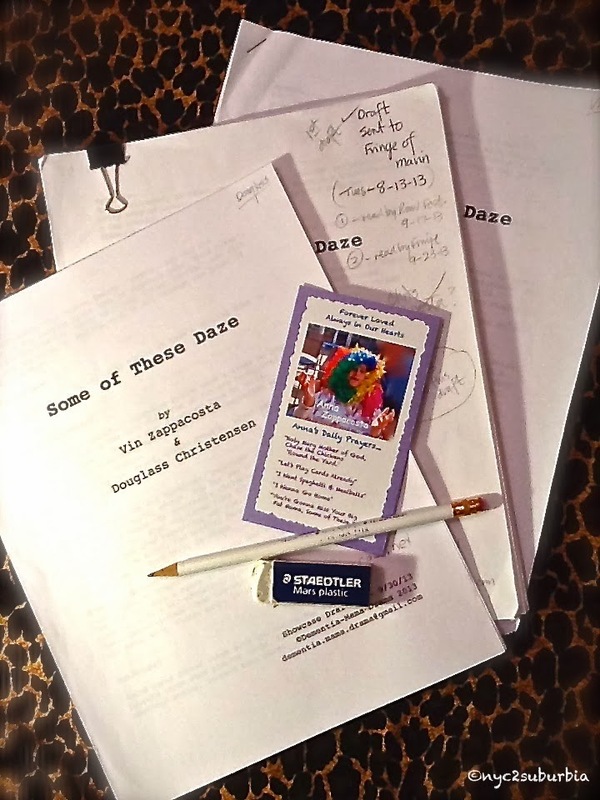 Writing our play was a healing process for Douglass and me. We were able to continue our nightly visits with Mama. 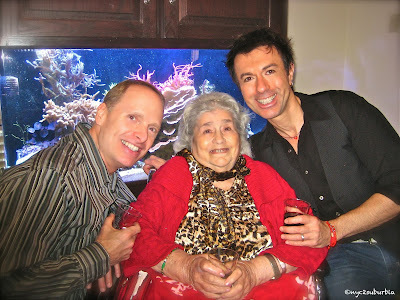 In a way it gave us more time with Mama to laugh, play cards, sing, complain for a little while longer. We hope we can help other caregivers that are going through their own drama with their loved by sharing our story. Mama always wanted to be in show business and finally A Star is Born! We know she's smiling down and excited that people are gonna see the inimitable "Anna with a Z". We'd like to think she was the angel that got our play accepted into The Fringe Festival. Rehearsals have started for the show. In the meantime, here's Mama performing her signature song "Some of These Daze". 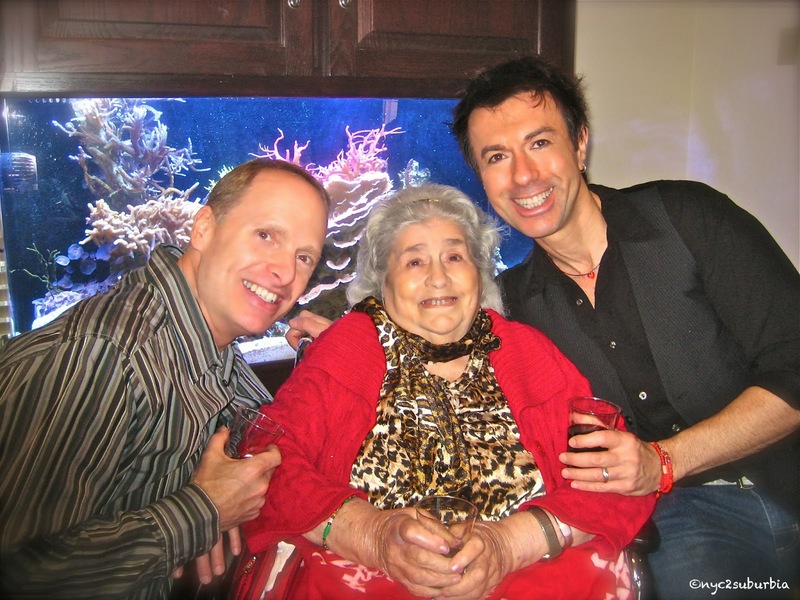 Music and humor got us through it all and that's what I choose to remember about Mama and I know that's what she'd want you to remember most too.